A fact that volleyball is most global sport in the world and that country of Singapore is situated in Asia, surrounded with countries who are intensively working on development in this sport, we decided to give the opportunity to children living in Singapore to develop volleyball skills to a higher level working with most qualified coaches that FIVB can offer. Previously mentioned FIVB (Federation Internacionale de VolleyBall) is the world governing body for volleyball. It is the world’s biggest sport organization with 220 national federations as members. 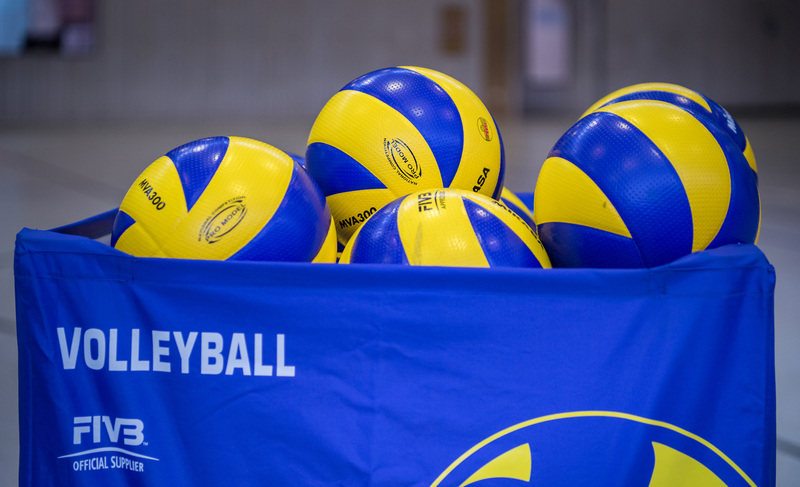 Singapore has been a FIVB member since 1965 and interest in this sport has been growing continuously at schools, within the community, and up till the national level.